Cassandra Clare just shared the latest narrator for her co-written series Tales from the Shadowhunter Academy. Jack Falahee, who plays Connor Walsh on ABC’s How To Get Away With Murder, will narrate the second installment The Lost Herondale. 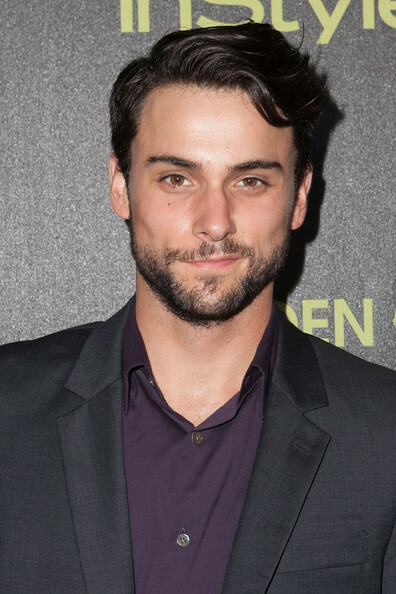 Continuing in our tradition of Cute Brown-Haired Boys Read You Tales From the Shadowhunter Academy, Jack Falahee has signed on to record the audiobook of THE LOST HERONDALE. 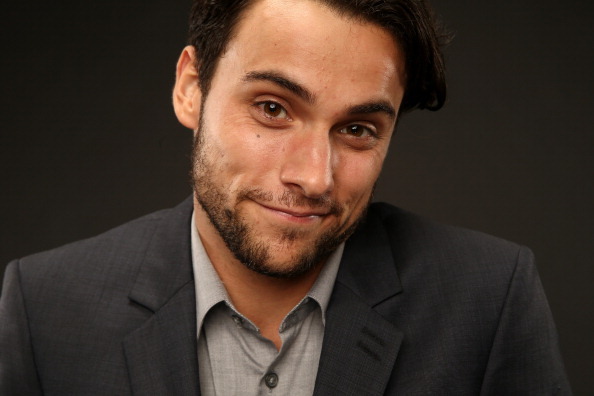 Jack stars as Connor Walsh in the show HOW TO GET AWAY WITH MURDER. As a huge fan of How To Get Away With Murder we are super excited and can’t wait to listen to the audiobook. Welcome to the Shadowunter family, Jack! The Lost Herondale will be released on March 17 and is co-written by Cassandra Clare and Robin Wasserman.